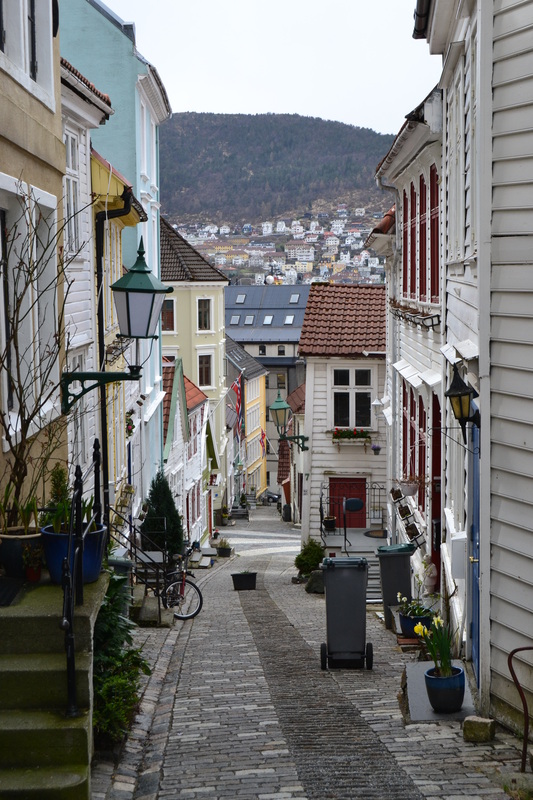 Bergen is absolutely a wonderful city. 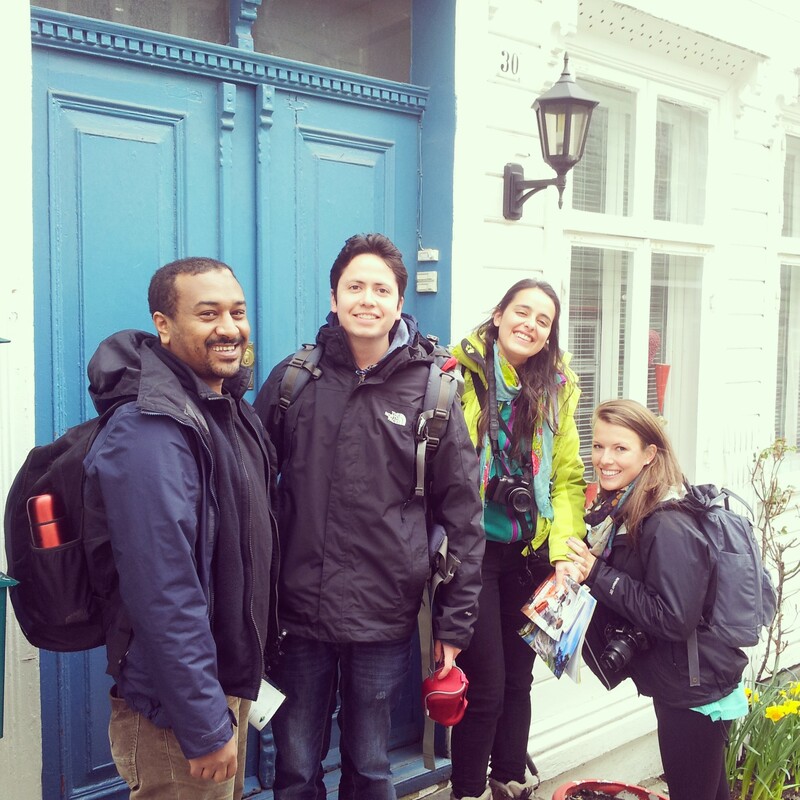 Known as “The Gateway to the Fjords”, it is Norway’s second biggest city after Oslo, and one of the places you should definitely stop by if you are visiting, or living, in this Scandinavian country. 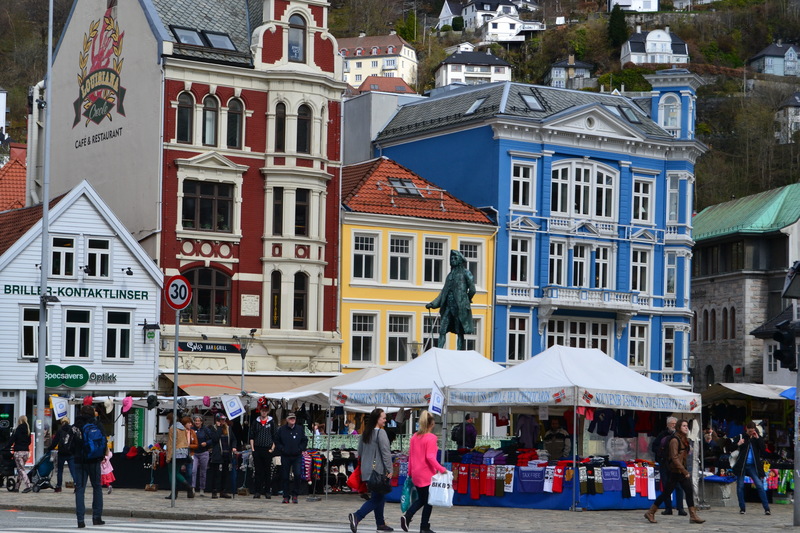 There are many things to do and see in Bergen; so if you are on a trip around Norway, you should at least spend a whole day there. 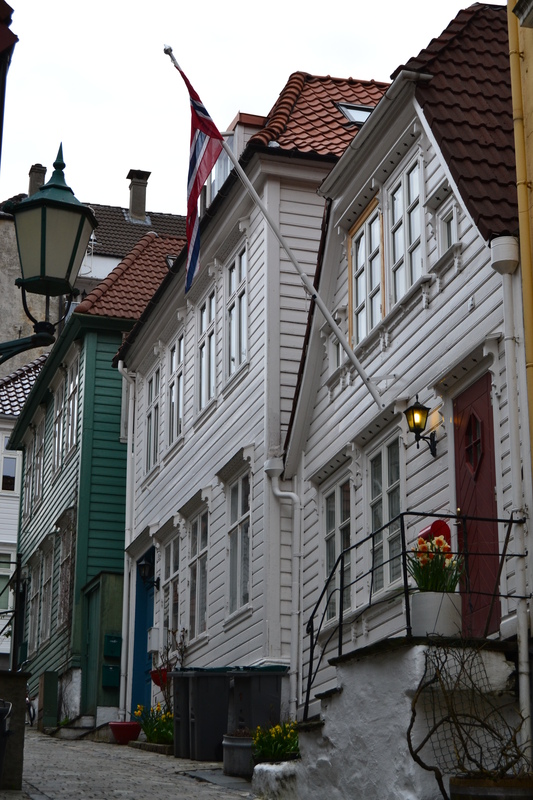 Bergen is a World Heritage City. 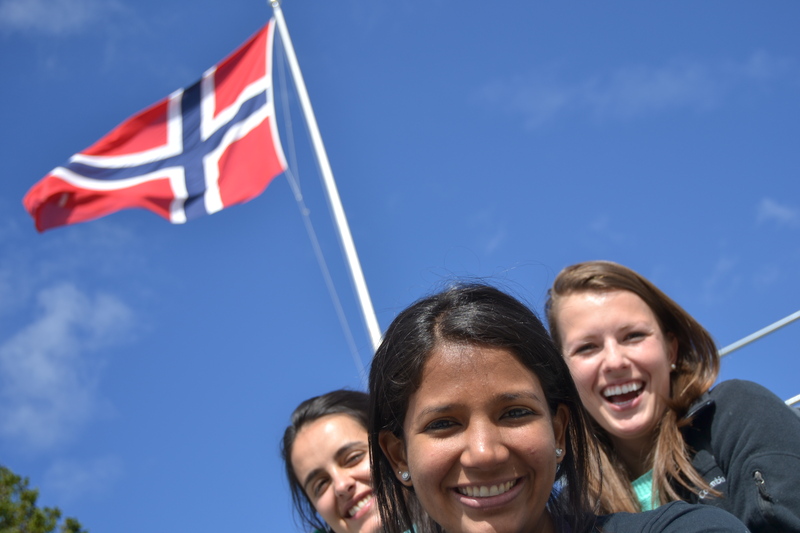 Just as I said in my previous post, if you are traveling to Bergen from Stavanger, or the other way around, take Flaggruten. 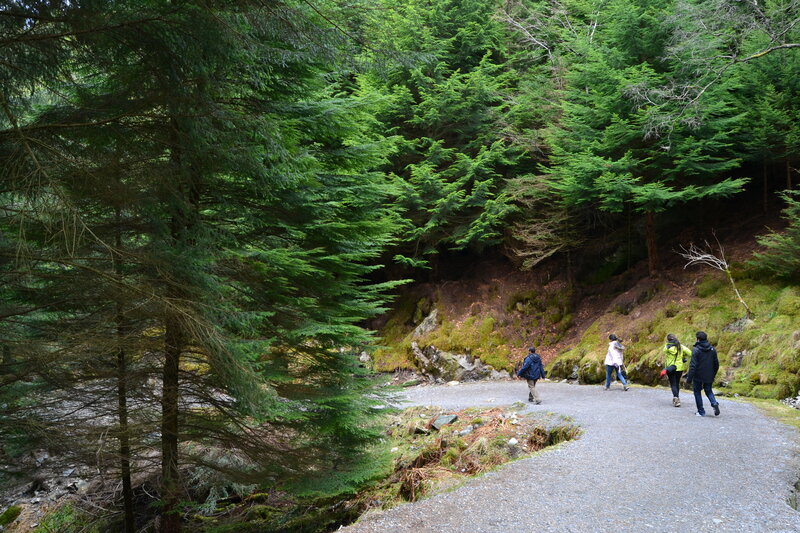 It is a nice ride, and it takes you right to the middle of the city. 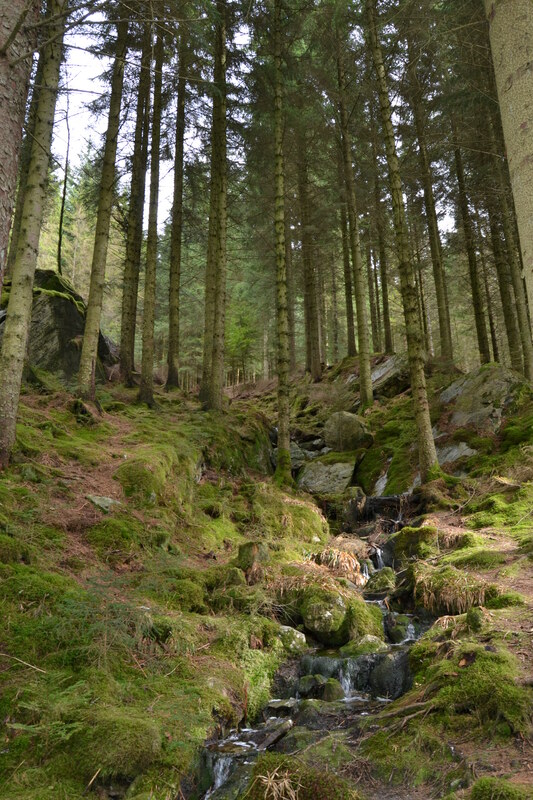 Right after we got there, we went straight to look for our apartment. 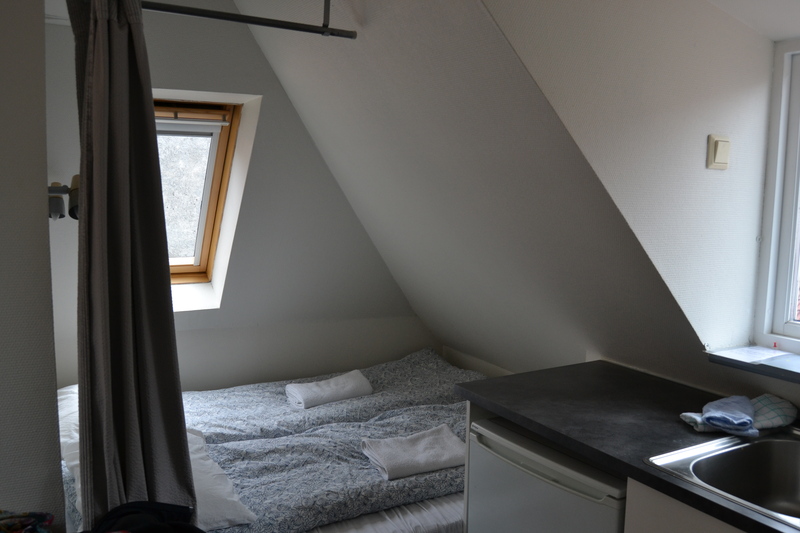 We had made a reservation at Amunds Appartement, and I have to say, it was a very good choice. 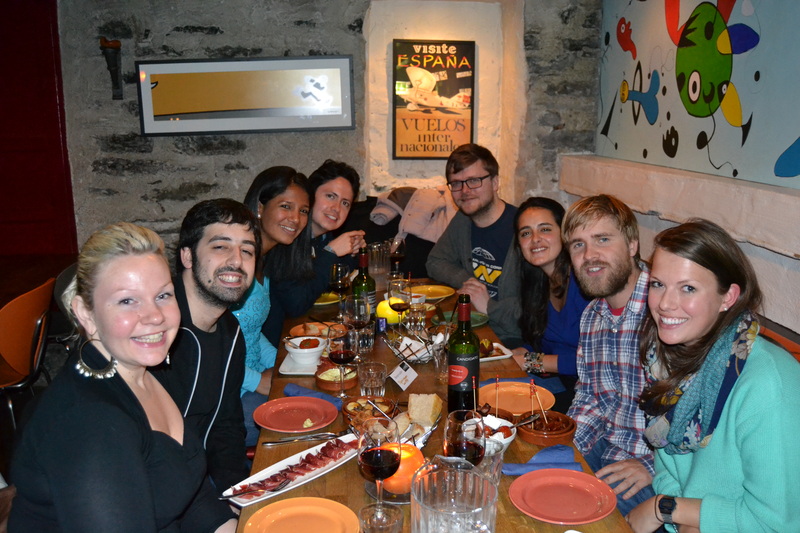 If you are a group of around 4 to 6 people, then the best is to do a reservation at an apartment. 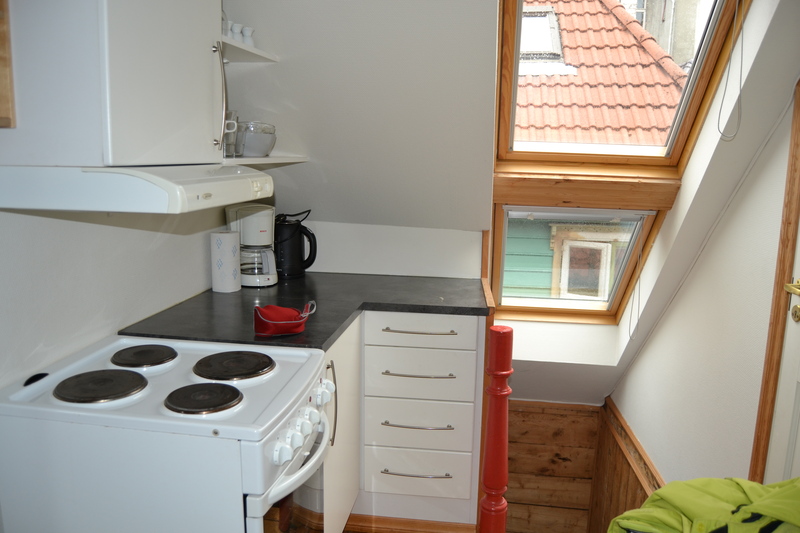 In the end it will be cheaper, and you will have your own kitchen, livingroom and toilet. 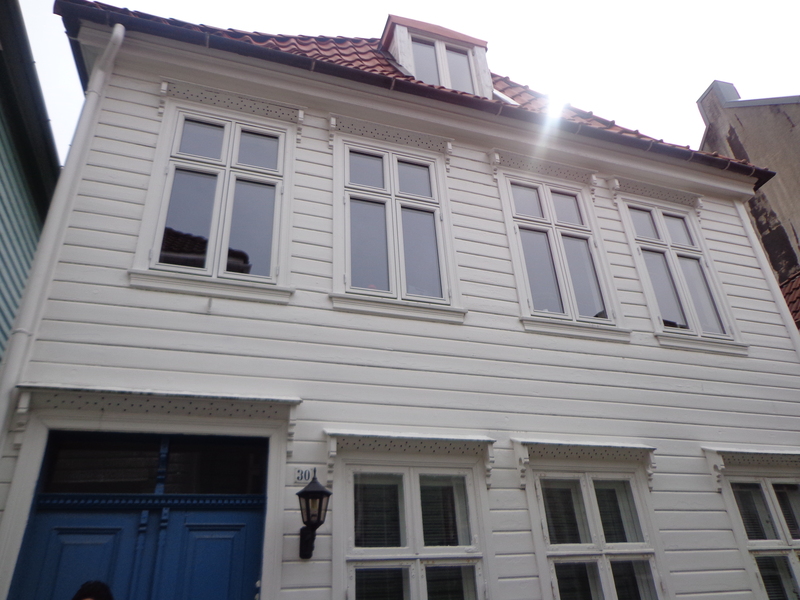 Besides, it is a cozy environment and you feel how it is to live in a typical Norwegian house. 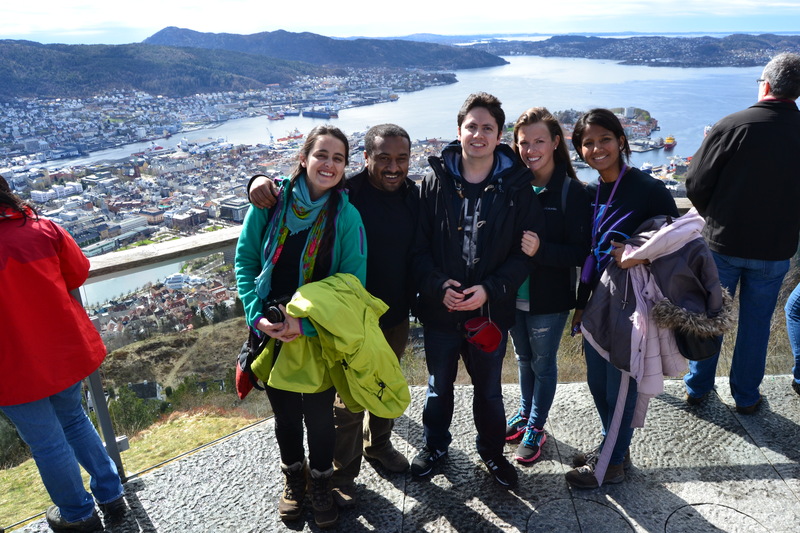 Afterwards we went up to Mount Fløien by taking the famous Fløibanen. 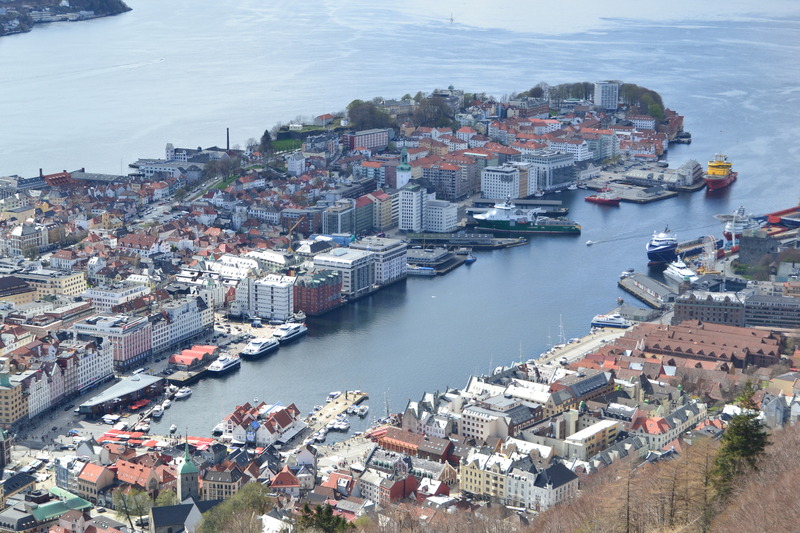 It is one of Bergen’s most visited tourist attractions; the funicular takes you up to a viewpoint where you can have a very nice view over Bergen. 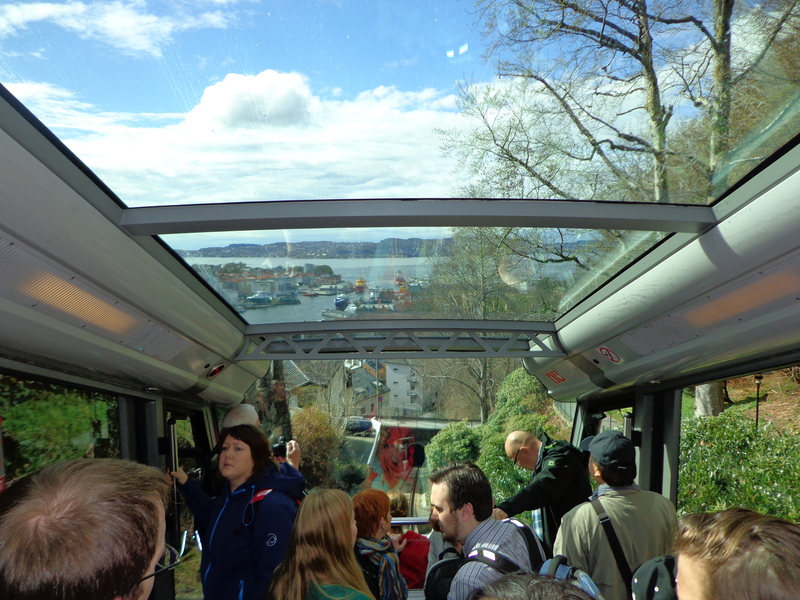 You can also take the funicular to get back, but we decided to walk downhill back to the city. 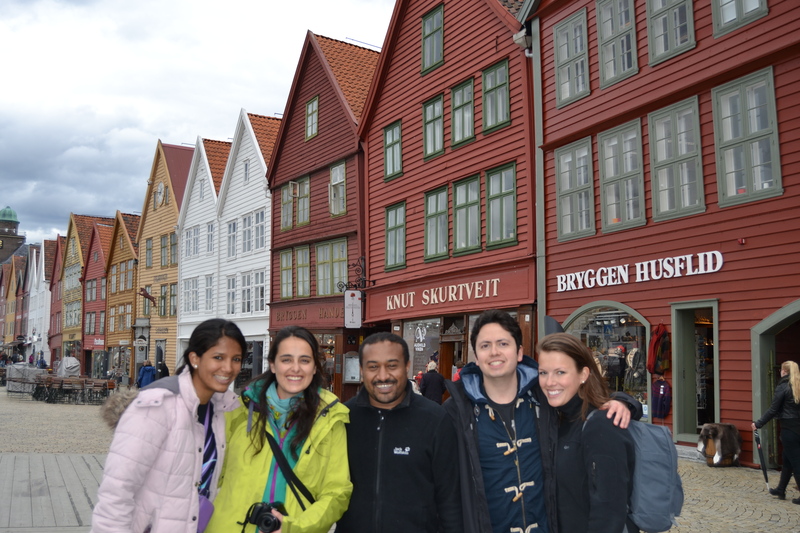 We then headed to Bryggen, listed in the UNESCO’s World Heritage List. 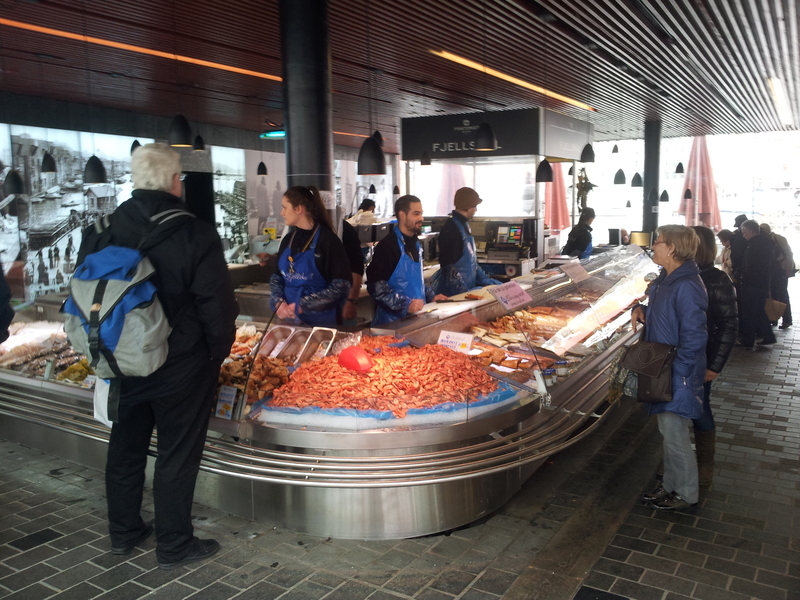 Another important place not to miss is Fisketorget (the Fishmarket), located right next to Vågen, the city’s harbor. 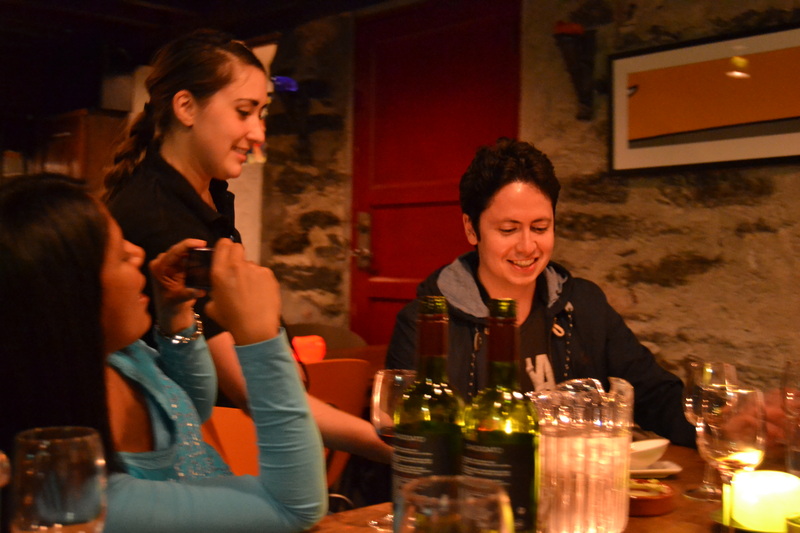 There, you will have a good selection of all kind of fish and seafood. 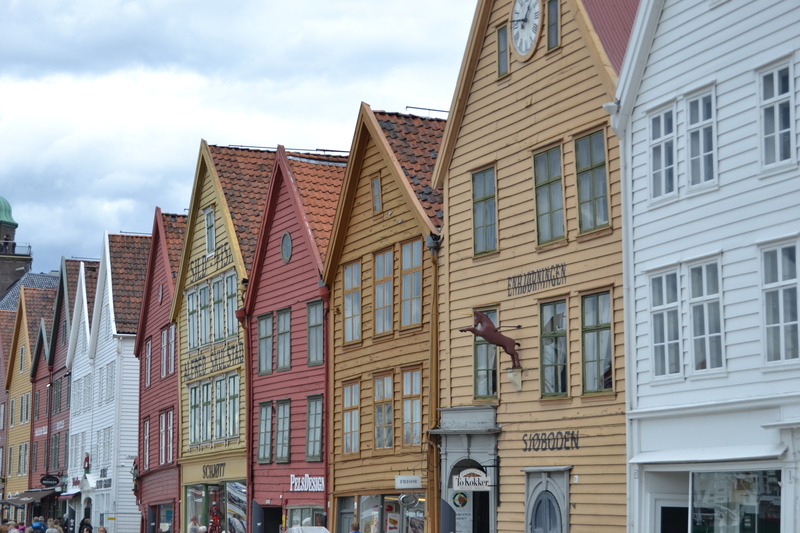 For us fish lovers, this is where to buy some good Norwegian fish. 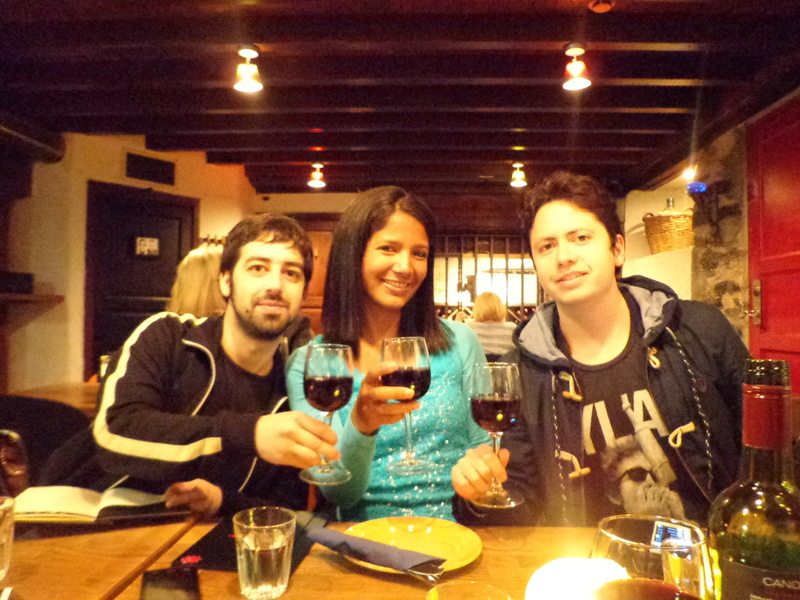 It happened to be my birthday the day we were in Bergen, so we went out to have some dinner at Lille Escalón, a nice tapas restaurant. 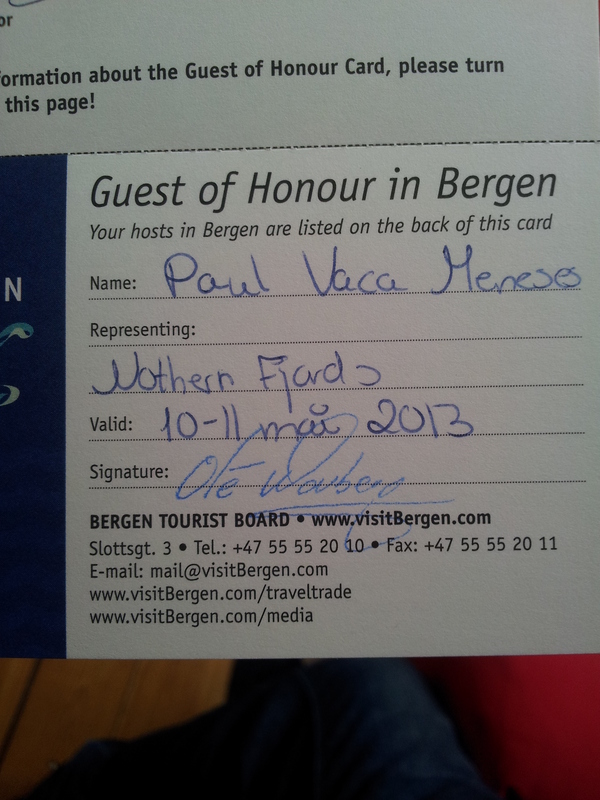 I am very grateful with Visit Bergen for considering me a Guest of Honour during these days. 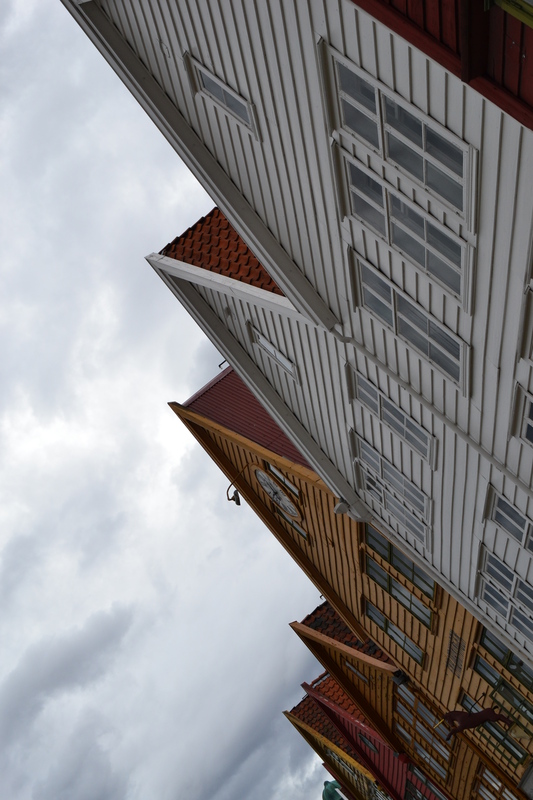 In my eyes, Bergen is like a big Stavanger (or should I say that Stavanger is like a small Bergen?). 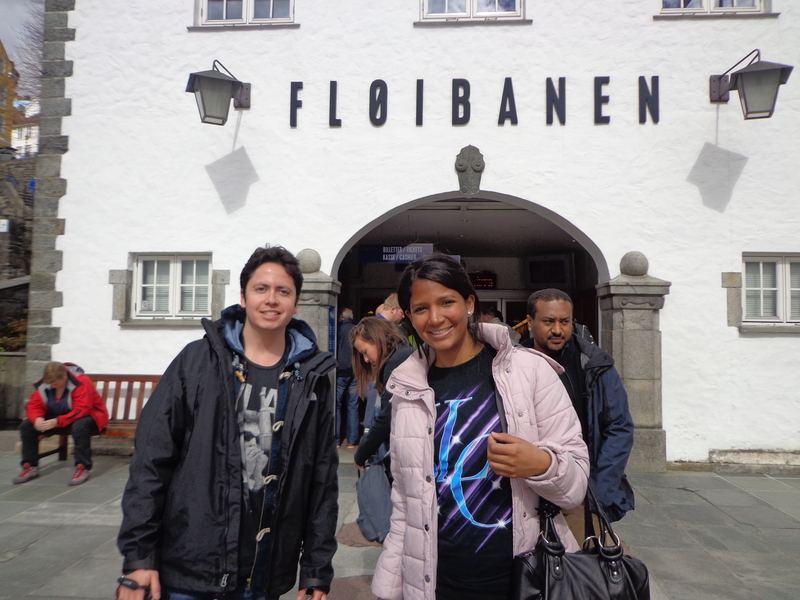 In any case, a visit to “The Gateway to the Fjords” is absolutely recommended. 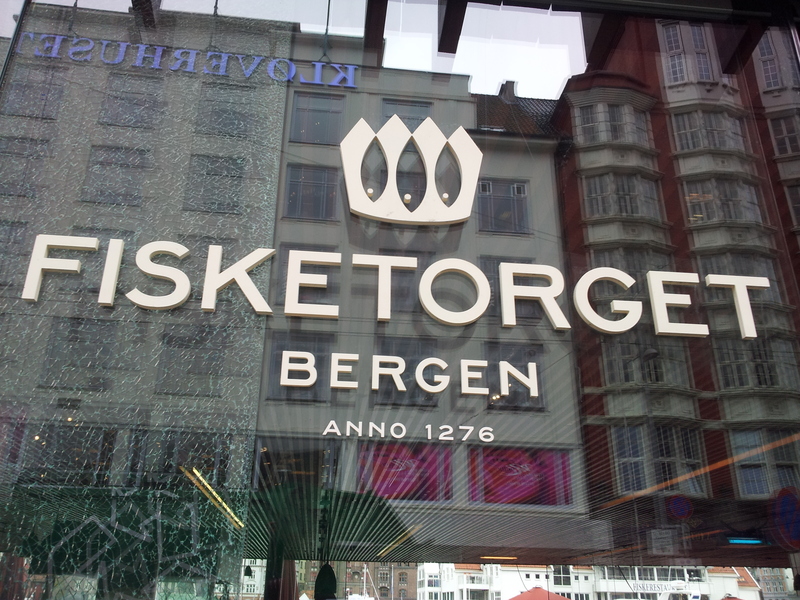 Bergen looks exciting! 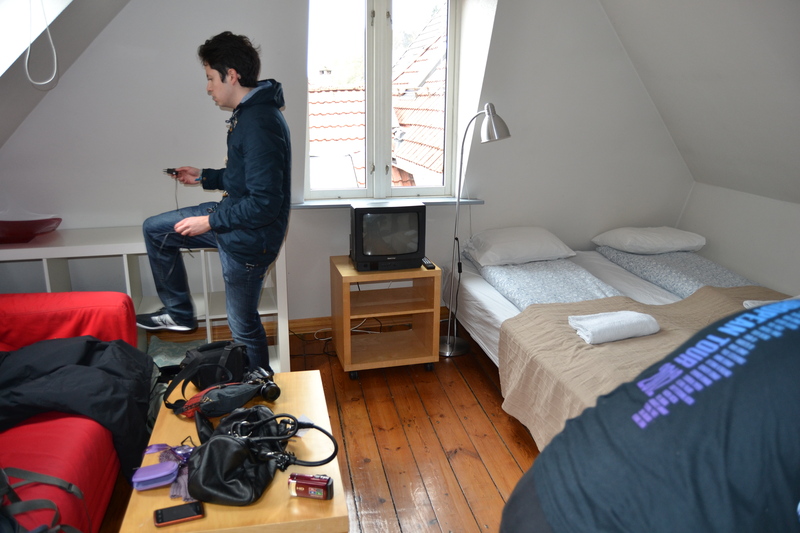 I have only been to Oslo for a weekend and it looks completely different…love the apartment you stayed in looks so nice!